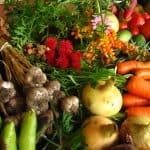 Our garden experts have researched the best items that cause compost heaps to thrive, and have come up with the perfect compost recipe. Compost is a decomposed organic matter. It is a natural procedure of recycling organic waste such as food, leaves and plants scraps into rich soil. The organic waste is being decomposed for several months before finally turning into humus. Humus is an extremely nutrient-rich soil. Moreover, this soil can also be used as an organic fertiliser for your garden. In this way, it will help to eliminate landfill waste. Even though the majority of cupboard essentials and garden waste can be added, peep in mind that there’s some waste you should always be avoided, such as cat and dog droppings, glossy paper and animal products. 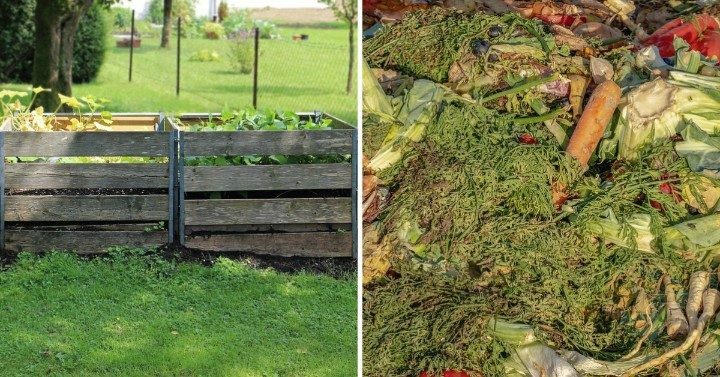 One of the most environmentally-friendly ways of coping with kitchen and garden waste is through composting. In fact, composting can be done throughout the year. 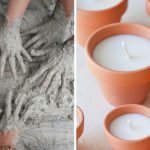 You can start adding a huge variety of household items from cardboard and receipts to apple cores and dry pasta only if you’ve found a perfect spot in the garden and set up an appropriate container. 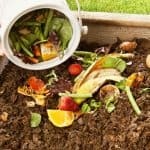 The best possible compost heap is a combination of green and brown item such as grass, clippings, fruit and vegetables. Another combination of accelerators and activator which contains high levels of nitrogen and carbon will be best. 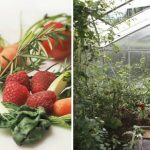 Our garden experts have researched the best items that cause compost heaps to thrive, and have come up with the perfect compost recipe. 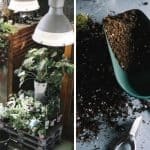 From food waste and shredded newspaper to old wine and nail clippings, green-fingered Brits have been offered a guide on what to add to a compost heap to create the perfect fertilizer. If you want your compost heap to be successful make sure to include grass clippings, leafy plants as well as hedge trimmings and twigs. Did you know that fruits, vegetables, bread, cereal, coffee ground and peelings can all be broken down on the compost heap? This also helps lessen the amount of your waste your household produces. As we mentioned earlier, glossy magazines don’t make for good compost. However, the thin printed paper is good for the pile. Shredding it first is the best option to break them down faster. You can put used paper towels in the compost only if they’ve been used to mop up food spillages. To avoid any possible contamination, it is best to put them straight in the bin, especially if they’ve been used with any type of chemical. Thinking about your win that has gone past its best or your beer that has gone flat? Instead of throwing them away, you can just pour the liquid onto the pile. Did you know that a pet’s hair and nail clippings can be used in composting? In fact, a human’s hair can too! Be mindful that as long as the nails are free from nail polish, they’re good to go. You don’t have to throw away your dog’s or cat’s food if they’ve gone hopelessly stale. Save them for later as they’ll make a great addition to your compost pile.